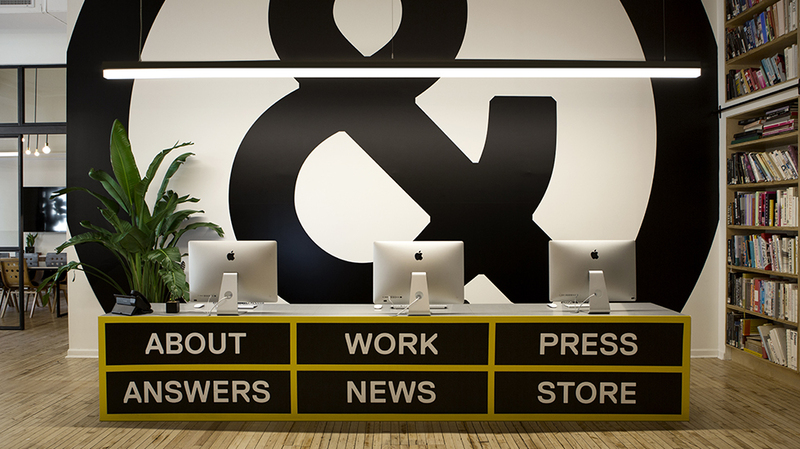 Stefan Sagmeister needs no introduction. The internationally acclaimed designer is the founder of the New York-based agency Sagmeister Inc, which became Sagmeister & Walsh in 2012. Stefan Sagmeister does it all (environmental art, typography, package design, conferences, books, happenings) and he does it well: he has earned practically every important international design award under the sun. Clients of his include the Rolling Stones, American cable network HBO, the Guggenheim Museum, Lou Reed and Brian Eno. 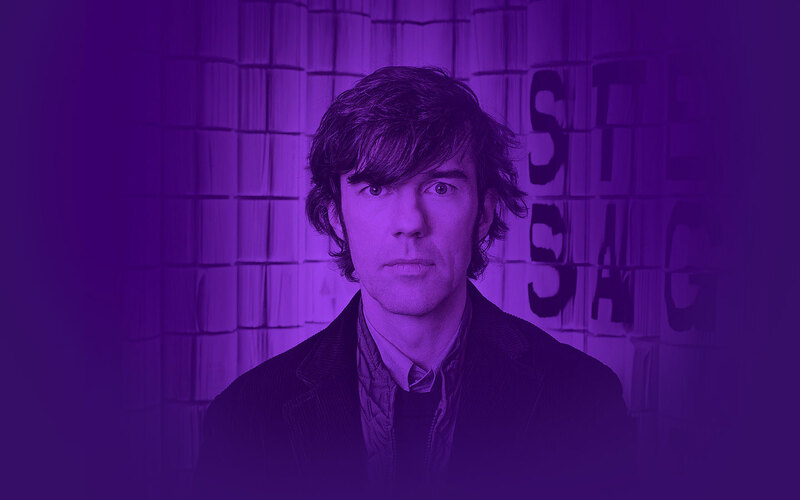 In his talk, Stefan Sagmeister will reveal his sure-fire method when it comes to designing a product: when thinking about an object's design, you must start off with another object altogether. The pen example is quite telling. Shall we tell you more about it? Stefan Sagmeister views his work like a playground and is not afraid of putting on a performance when it comes to experimenting and pushing boundaries. He constantly explores the methods and possibilities to achieve happiness as a person and as a designer. He feels so passionately about design that he is not one to see his calling deteriorate into a simple “job”. What’s more, he is always striving to create designs that will induce happiness among the audience. Lots of clips from his upcoming documentary feature: The Happy Film will be shown during his conference.